Happy Weekend! 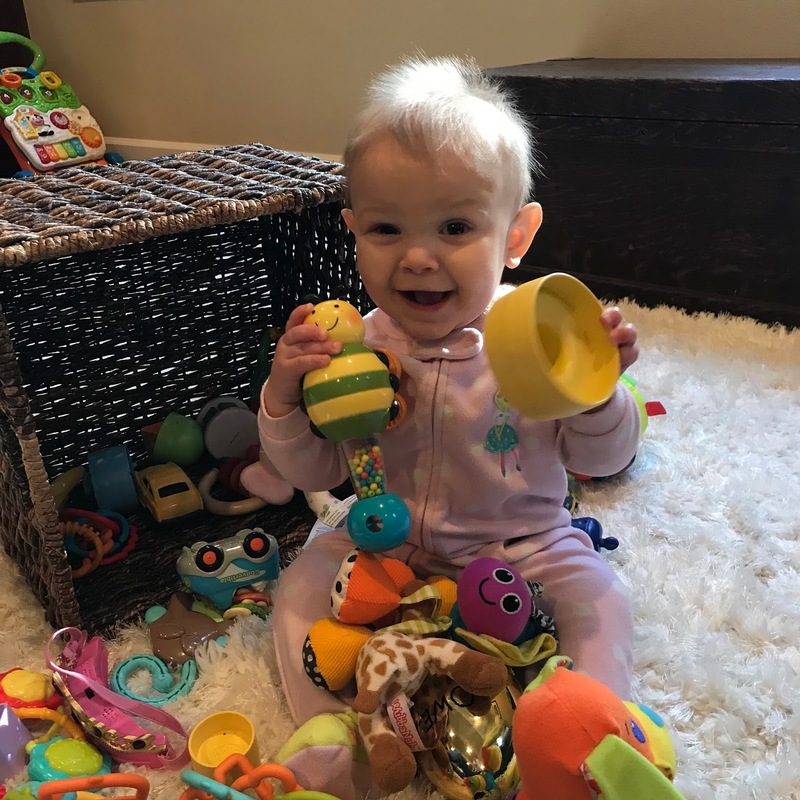 This little sweet pea had to wait 9 months, but Hazel finally cut her first tooth! Her infectious smile is one of my favorite things! Below I've listed some other current favs. We kicked off the weekend with a fun date night; pizza at our local Tides Tavern, followed by live music by Luke Stanton at Kimball Coffeehouse. Last night we had some good friends over for dinner and my live-in chef whipped up Tuscan Salmon and Bananas Plantains Foster. Tip: don't use Plantains-too chewy! Our day was spent doing yard work, housework and being grateful for the Spring sunshine! 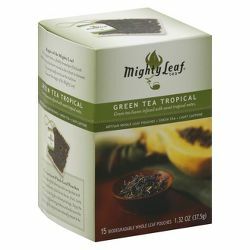 "Mighty Leaf" Green Tea Tropical is available at Target! I used to buy it occasionally at the Nordstrom Coffee stand after discovering it while eating lunch at the Cafe'. It was over $10 for a box. Target's price was $6.99 in-store and online I discovered other spots to order it from that are even cheaper. Still a bit spendy, but you get 15 pouches and it is a delicious treat hot or cold! 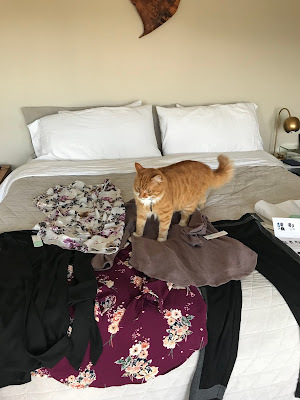 I haven't done a "Stitch Fix" box for months. (Remember, my hubby was unemployed for 5 months.) I've talked about their personal styling before and how easy it is to return unwanted items. As I was updating my profile (I no longer need retail-job clothes, I need Nanny outfits and cute date tops.) I was surprised to discover this was my 14th "fix." What?! Guess I've been receiving shipments off and on for the last seven years. 1. Be very truthful about your style and SIZE when filling out your personal profile. 2. Make a Pinterest board of favorites so the stylist can see what you love. 3. Write a detailed note on each order of what you need or hope for. Ex. Once I said sneakers and a cross-body purse, once I said ALL tops, once I asked for cute summer dresses. 4. If you love what your stylist sends, ask for the same person by name for future boxes. If you use my referral number you will get a $25 discount. By the way, they now have fixes for men and maternity too! I binged on the new NBC show called Rise. 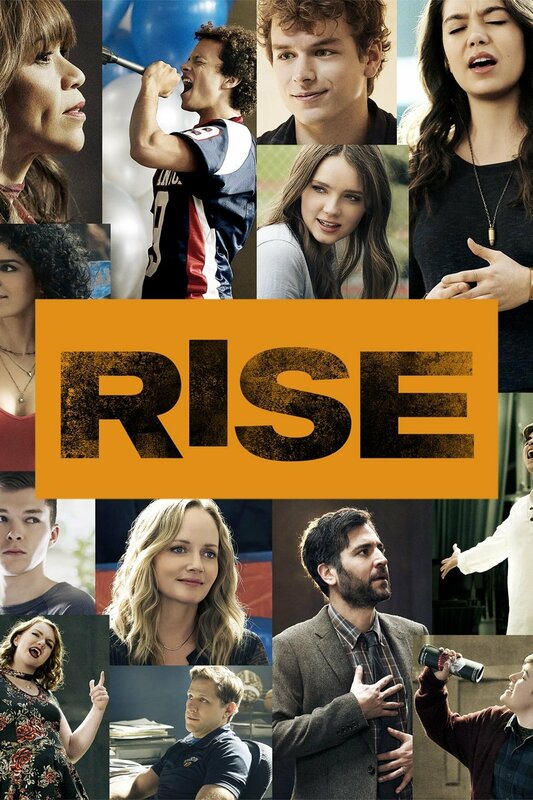 It's about a high school drama teacher and is WAY more realistic than "Glee" ever was... It has the same producer as "Friday Night Lights" and "Parenthood" and stars Josh Radnor who you'll know if you were a fan of "How I Met Your Mother." One of the lead High School singers was the voice on "Moana." Check it out, but be prepared for some heavy situations. 5. I stumbled onto a New Skincare Line, "Farmacy"
While at Sephora with my daughters last weekend, my cute daughter-in-law introduced me to the "Farmacy" line of skincare products. 'We harness the healing powers of farm-fresh ingredients with cutting-edge science to create clean formulas for naturally glowing skin! I wanted ALL the products, but I could only purchase one, so I chose the "Dew it all" eye cream. I love their packaging, smell, and affordable price. 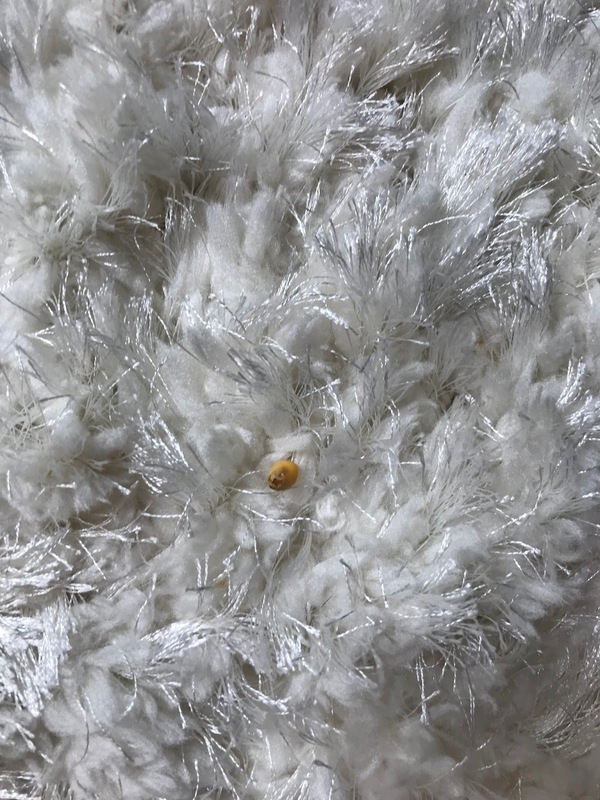 Do you see that tiny little un-popped kernel hiding in the carpet? It felt like a ROCK to my old knee. Yep, I must be a princess. I do know I am the daughter of the KING. I have my laptop back 24-7 so I will attempt to write and post more often. 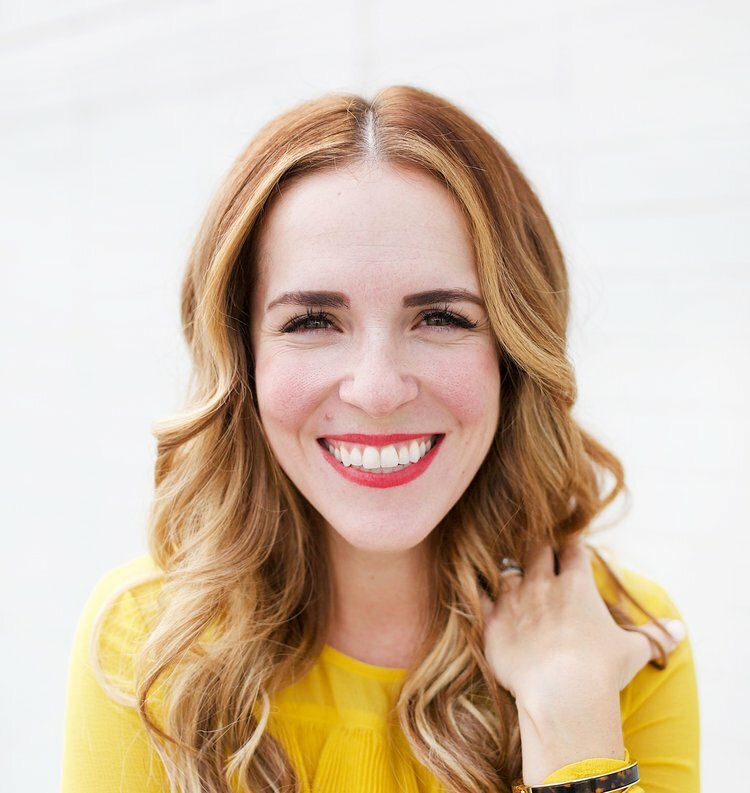 Thank you for stopping by "See Jane Learn!" Enjoy your week!